New Delhi, 18th February, 2017 – SORRENTO, the award-winning Italian restaurant at Shangri-La’s – Eros Hotel, New Delhi offers its patrons an authentic Italian experience titled “Barefoot in the Sand”, a handcrafted menu by a Michelin Star Chef Riccardo Sculli. Having long been captivated and driven by the flavours of the pristine waters and the sandy beaches of the Ionian coast, the richly evocative menu enthrals for style, taste and the very quality of the raw materials itself. Keeping in line with the traditions and rich culinary heritage of Calabria, some of Sorrento’s best wine selection will be paired with the stunning menu. 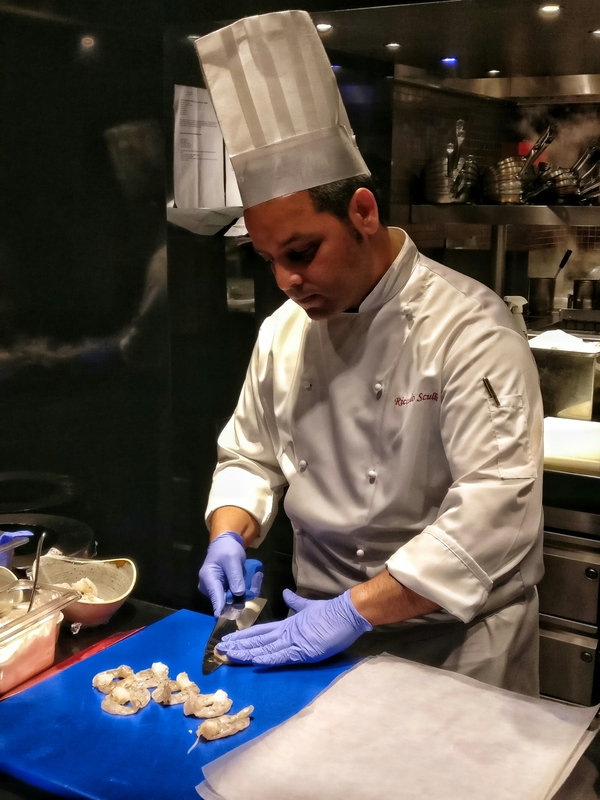 Chef Riccardo Sculli has especially flown down to curate this experience for the culinary enthusiasts of Delhi. 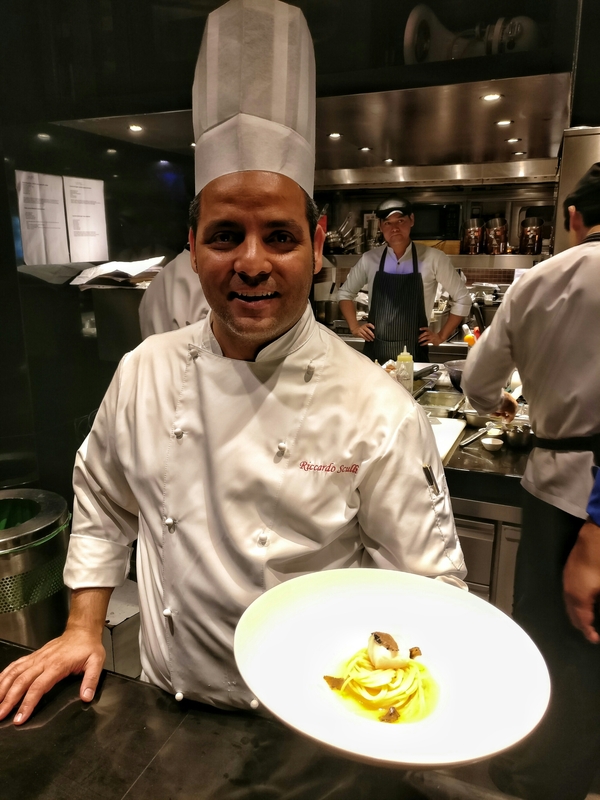 Chef Riccardo is the first chef from the Reggio Calabria province to have received a Michelin star, and is currently the head chef at Ristorante Gamberro Rosso, Marina di Gioiosa Jonica RC, Italy. 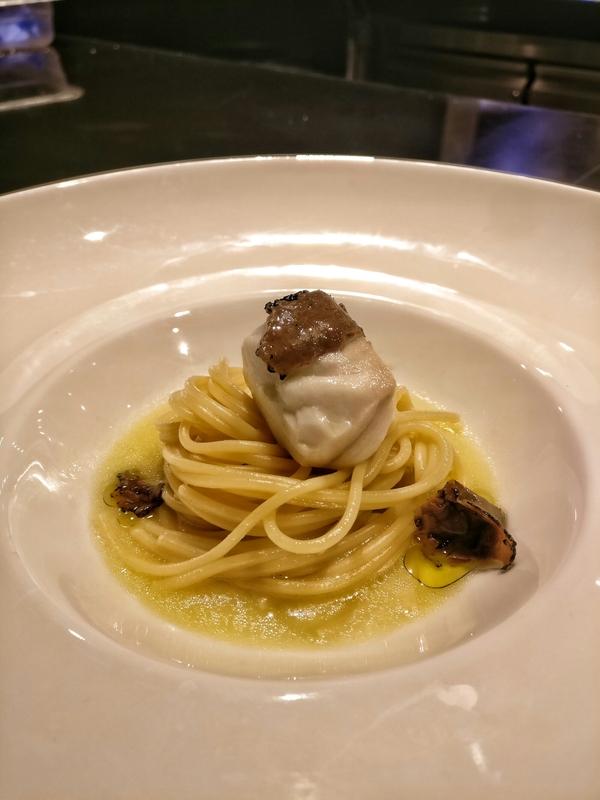 Despite having a Michelin stars bestowed upon him as a mark of his expertise, Chef Riccardo is on a perpetual quest to keep educating himself about the extensive gastronomic legacy of Calabria, and to pay homage to this legacy through meticulously prepared and skilfully presented dishes. 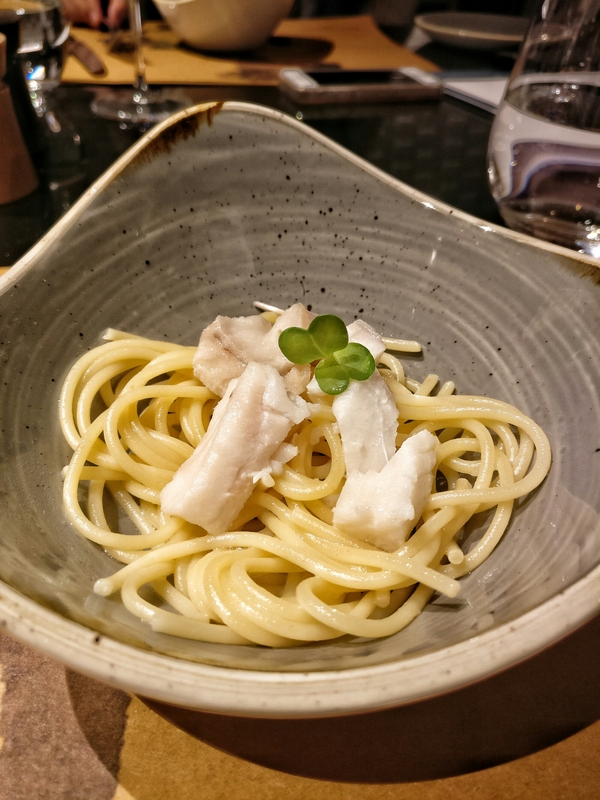 Chef Riccardo’s expertise showcased, through a wide variety of authentically prepared and expertly plated dishes, his very reverence for the culinary culture of the Reggio Calabria province that has inspired him through his years a chef.